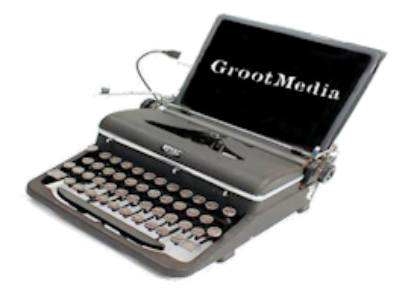 GrootMedia recognizes that locally owned businesses and franchises require the support of consumers in their community in order to be financially successful. Being a local company ourselves, we have dedicated many of our own resources to the endeavor of assisting local businesses to increase and improve their online advertising presence and to do so in a budget conscious manner. According to Forbes (2013), only half of small businesses have a website or measure their marketing programs. Lastly, only 10% of owners know how to use social media or online advertising to market their business. Let Us Manage Your Online Efforts! !